Yes, you read it right. Thanks to luxury car dealership Clive Sutton, the Corvette can now be bought in right-hand-drive, the format familiar to us in the UK. Chevrolet usually build their car in left-hand-drive only, but Clive Sutton have paired up with an engineering firm to produce a right-hand-drive modified version. 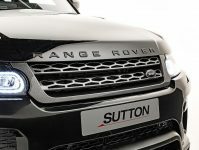 The car will be on sale in the UK with prices starting at around £54,000. 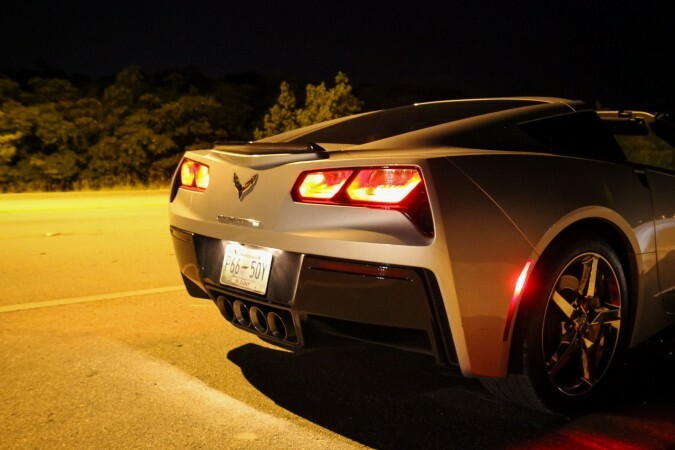 The Corvette sells in America with a 6.2 litre V8 engine, which can kick out around 450 bhp. 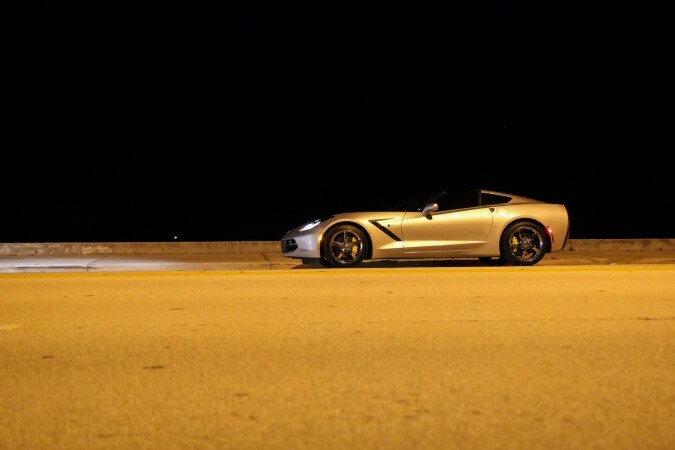 Most Corvettes complete the race to 60 mph in between 3 and 4 seconds. 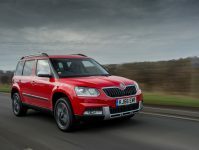 We assume these specifications will be the same on the right-hand-drive version. 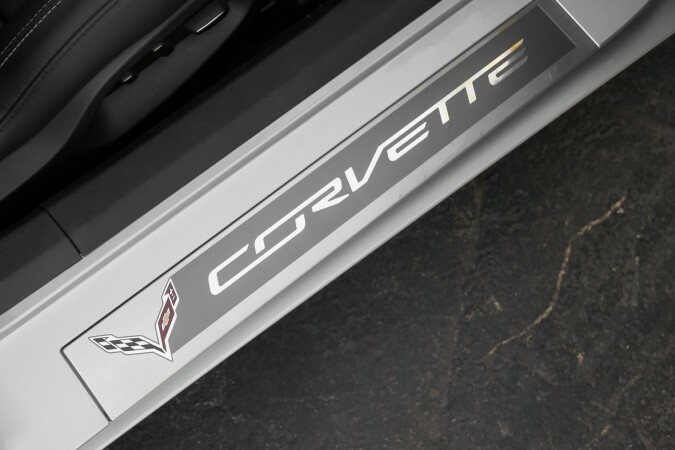 A perfect word to describe the Corvette would be ‘iconic’. As perhaps one of the most well-known American sports cars, it represents its country proudly wherever people see it. And people definitely see it. 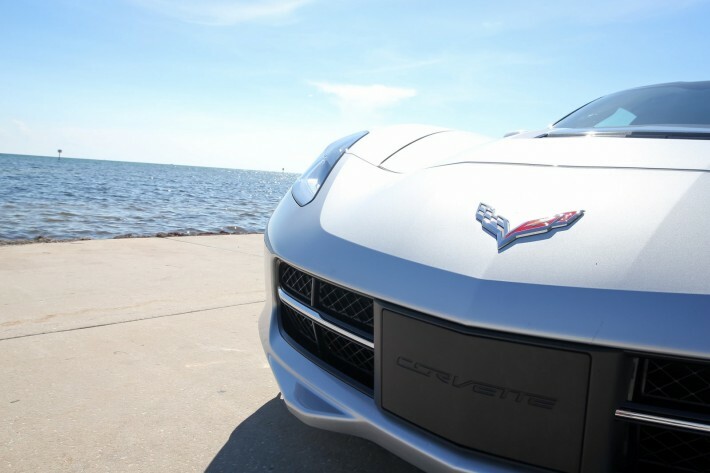 The Corvette is a head-turner, no doubt about it. With a design which is both striking and simple at the same time, I personally find the Corvettes are a lasting tribute to some of the older classics, such as the E-Types. Because the Corvette is seen as a showcar of American engineering, we have only ever seen left-hand-drive models. But now that will change. This new movement follows soon after the right-hand-drive Mustang was made available in the UK and Europe. Selling for around £35,000, the car has unwittingly caught on in the UK. But, quite rightly, concerns were raised over the car’s heritage. The Mustang was also a crazy car, seemingly built out of power, so much so that cornering nicely was an impossible dream. It was an insane… American… car. Making a right-hand-drive model was just, well, a bit of a betrayal. But people liked it anyway. 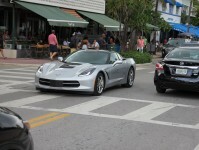 I think the same thing will happen with the right-hand-drive model of the Corvette. There will be enthusiasm for it, certainly, and I will be amongst those waiting to welcome it to our roads.